controversial | What is Psychology? This entry was posted in Definitions, Social Psychology, Videos and tagged authority, conformity, controversial, guards, obedience, penal system, philip zimbardo, prisoners, social influence, unethical on April 29, 2012 by WIP. 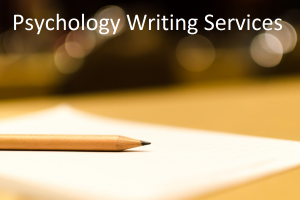 When we think of the term “psychologist” a variety of adjectives usually come to mind – with words such as brilliant, calm, insightful, professional, concerned and helpful likely among them. And when we consider those psychologists who performed groundbreaking research, who contributed most significantly to the human lifestyle and who initiated major positive changes in society, our admiration perhaps grows even more. But things are not always as they seem. They say there is a fine line between genius and insanity. For a few of the most influential men in the field of psychology, the saying probably rings true. 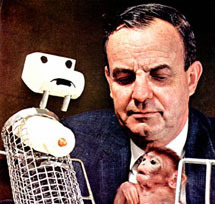 This entry was posted in Comparative Psychology, Developmental Psychology, Social Psychology and tagged animal abuse, animal rights, animal testing, comparative psychology, contact comfort, controversial, harry harlow, iron maiden, newsnow, pit of despair, rhesus monkey, the wire mother experiment, unethical on February 14, 2012 by WIP.